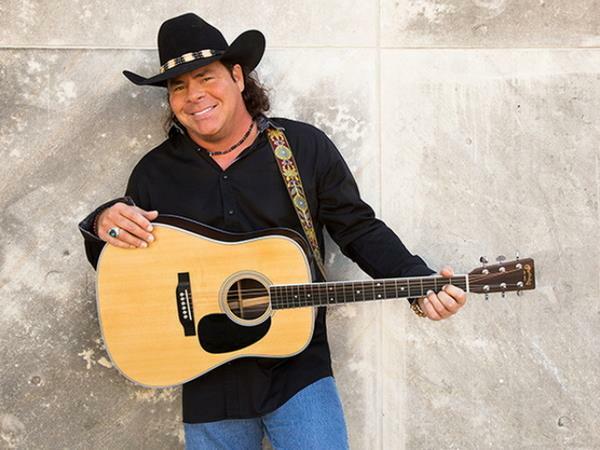 Join us this week as we welcome country music singer songwriter, Jeff Clayborn. Who is Jeff Clayborn? That’s a bit of a mystery. One thing is for sure, JC knows how to create music and bring it to life. His song, “Good Bar Attender,” is being hailed as the next country sing-along anthem with its own line dance to boot! Difficult to miss when he swaggers into the room, JC stands and walks like an athlete-a strong, respected person. Don’t ask him where he has been because this good bar attender always looks toward tomorrow. Let’s just say sports toughened him up and years on the pro music scene from LA to Nashville (opening for Reba McEntire, etc., and performing coast to coast) gave him experiences many of us would envy. Now, embarking on a new journey, this charismatic Texan has just released his self titled EP on The Cabin Record Co., label. The new EP, produced by Grammy award-winner Chuck Ebert, features potential hit makers "My Woman is Wine", "Acres of Sunshine", and "High and Lonesome". Check out his NEW EP Available on iTunes, Amazon, Youtube, Spotify, etc. We will talk to Jeff about his upcoming schedule, get a behind the scenes look at his music, feature his latest songs, and ask him to share his message for the troops. Please be sure to visit Jeff Clayborn at https://www.jeffclayborn.com/ and spread the word. And as always we will give shout outs to our deployed military listeners. Our message to the troops: WE do what we do, because YOU do what you do.